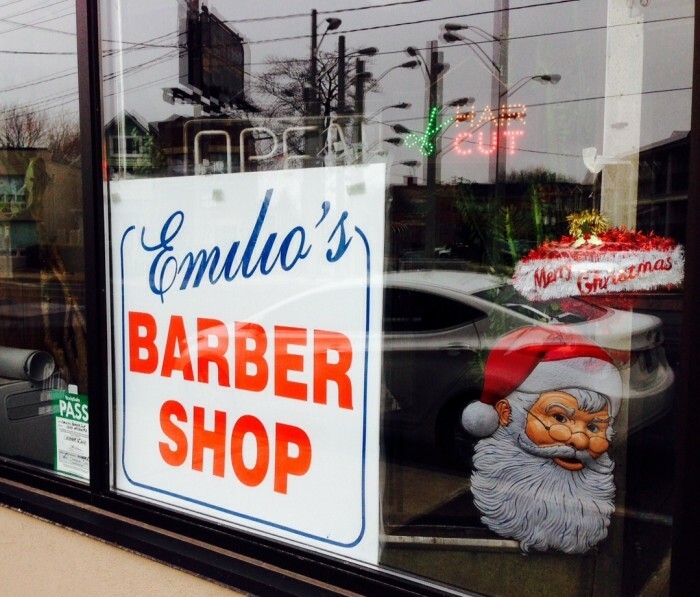 Emilio’s Barber Shop has been a Mount Dennis fixture since 1969. Come in and catch up with Emilio or watch his big screen tv while you’re sitting in the barber chair. Either way, you’ll leave a new man!